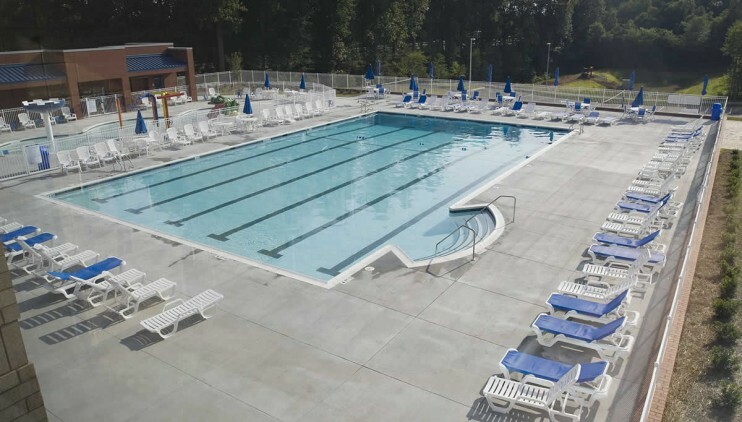 McCulloch England Associates Architects began working with High Point Regional Health System in 1988. 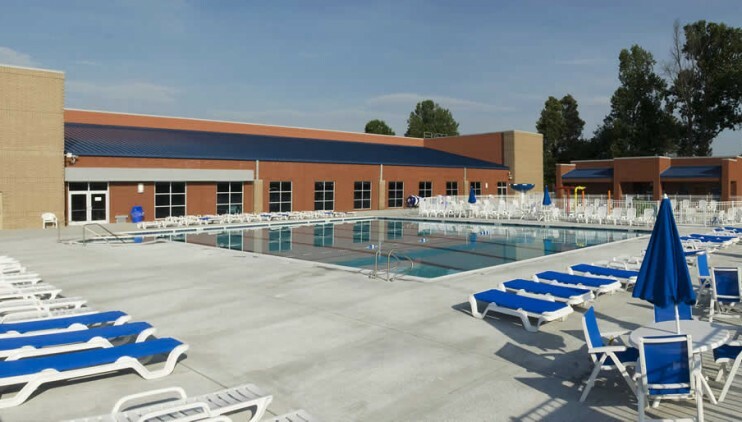 Since, the firm has been involved on an ongoing basis with master planning, new construction, renovation, and addition projects. 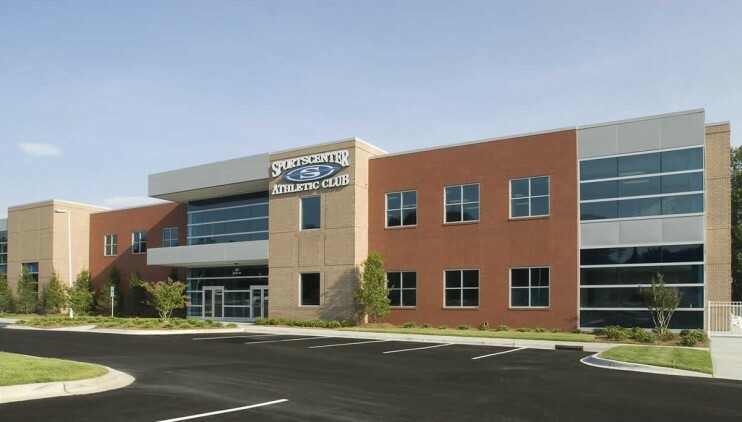 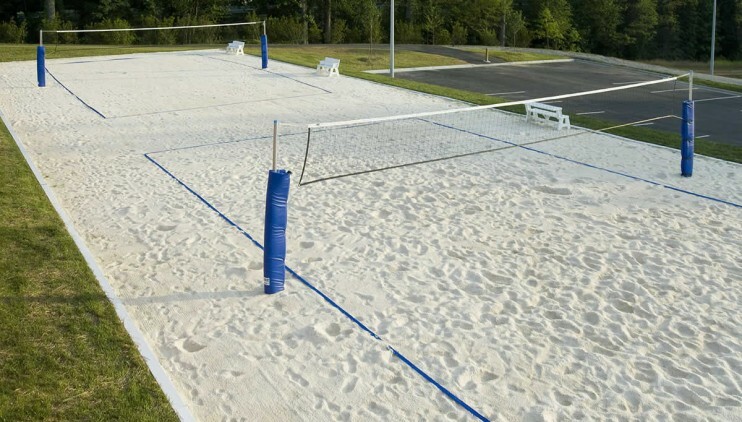 The most recent project is the public/private joint venture with High Point Regional Health System and the SportsCenter Atheletic Club in Kernersville. 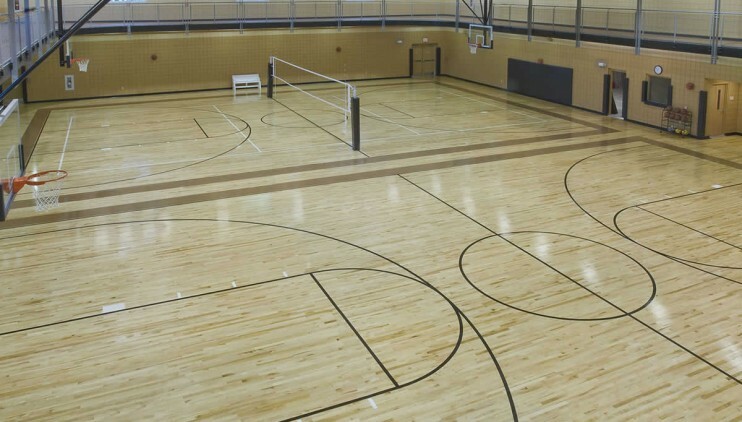 This project includes medical offices and the wellness center for the SportsCenter Athletic Club. 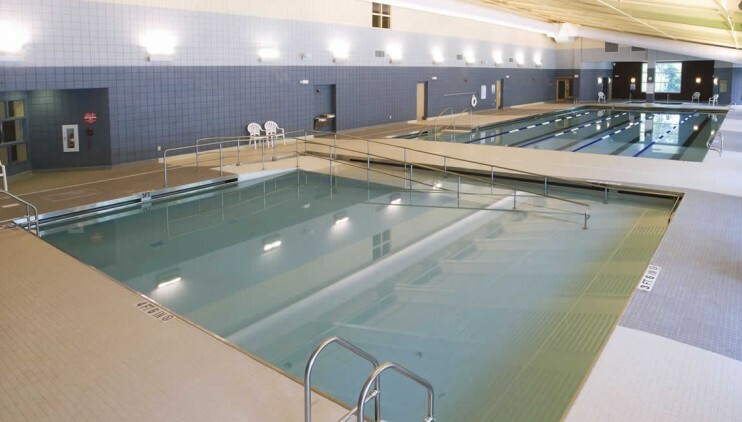 The wellness center features an aquatics center with two indoor pools, a six-lane outdoor pool, and a large kiddie pool. 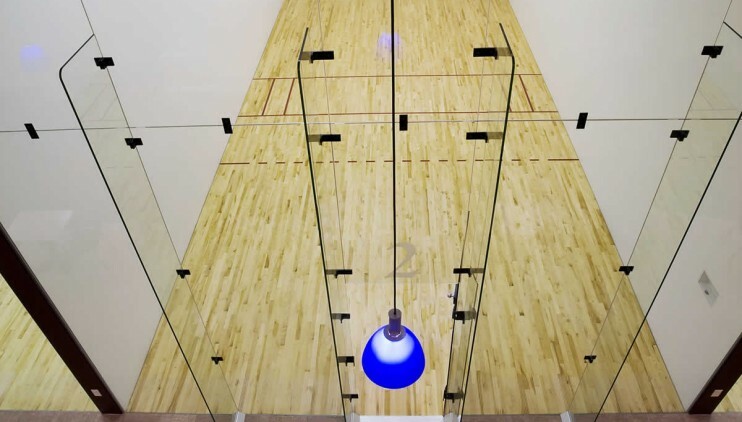 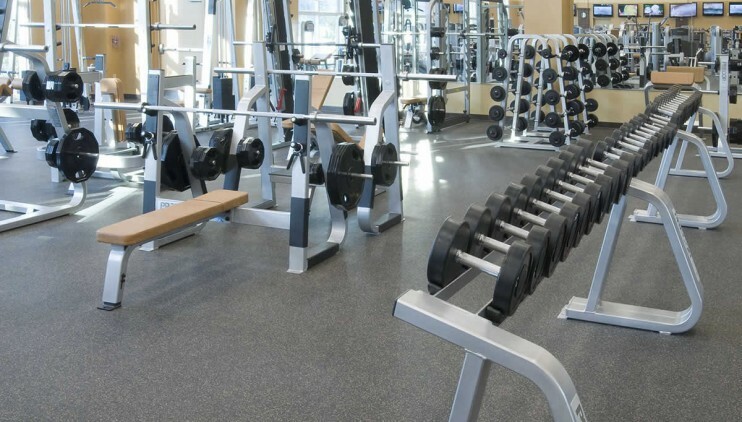 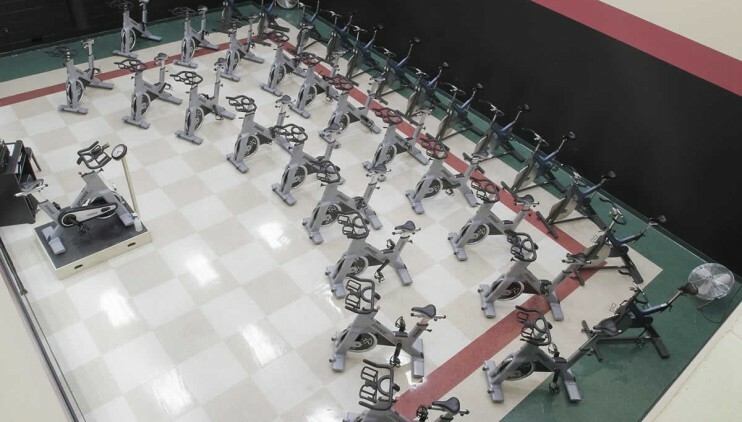 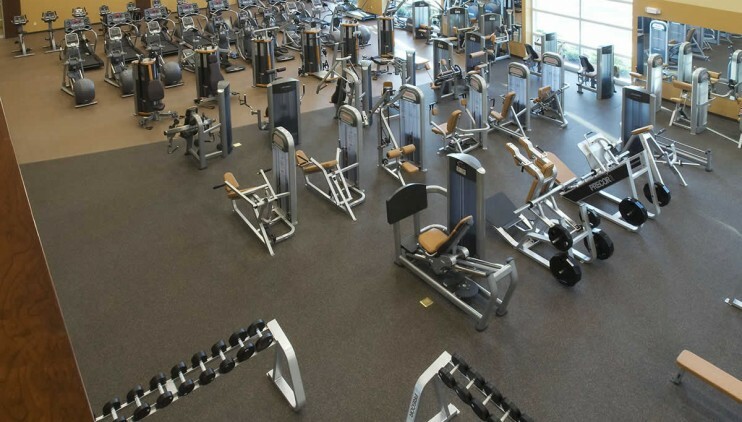 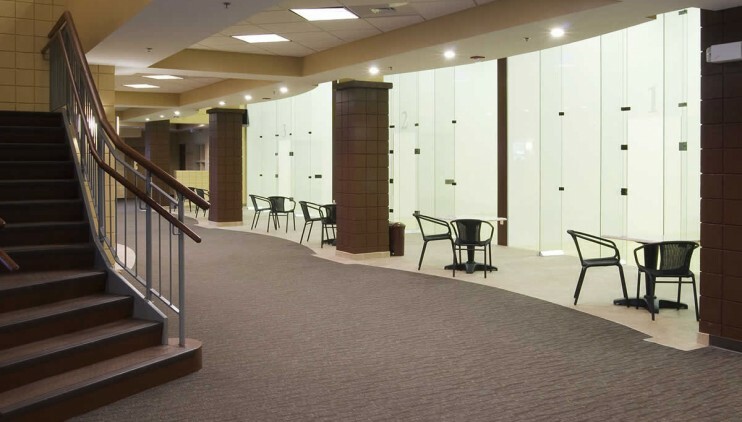 The athletic club has three racquetball courts, whirlpool, sauna, weight machines, free weights, cardiovascular equipment, two gymnasiums for basketball and volleyball, indoor track, outdoor trail, two aerobics studios, nursery, and two volleyball courts.